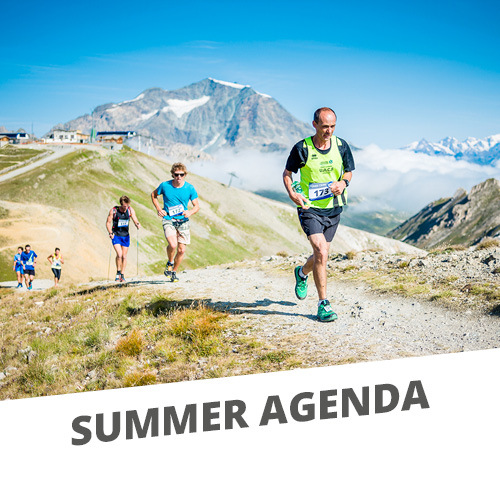 Tignes in the summer is a feast for the eyes and a pleasure to experience for all mountain lovers, whether they are of the sporty kind or simply in need of a haven of peace and relaxation. 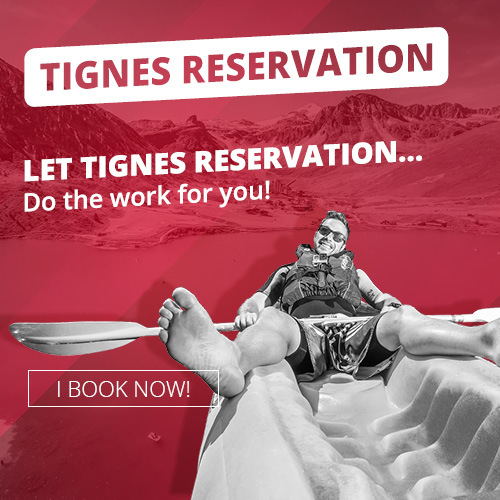 As worthy of its reputation for excellence during the summer season as it is in winter, Tignes welcomes you for an unforgettable mountain biking holiday in the heart of the Alps. 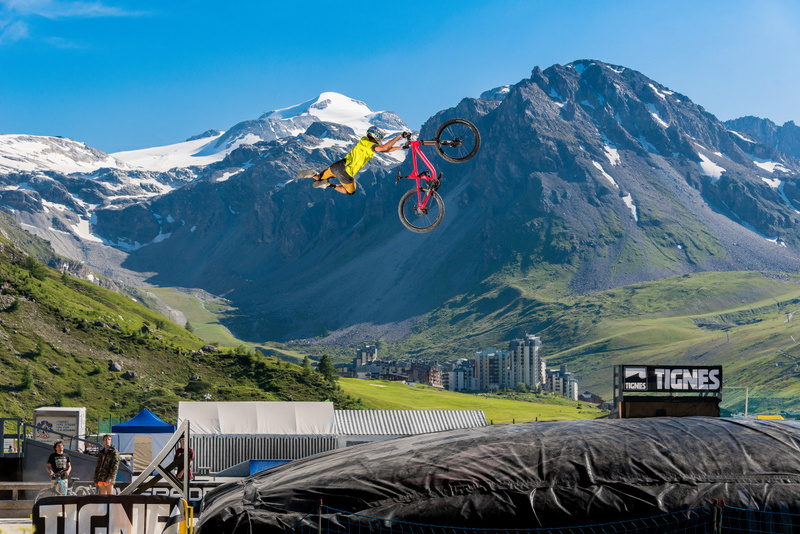 Mountain biking in Tignes is nothing short of exceptional. Adrenaline pumping, challenging or on the contrary, beginner-friendly and easy, the choice of itineraries in Tignes opens up the experience of mountain biking to all; enjoy days out with your family with a stop for lunch or picnic in a beautiful location or head to the departure point of your next difficult descent… wherever your ride takes you along a green or black MTB trail or even an enduro trail, enchantment and a sense of awe will follow you as you discover the great natural heritage of the resort. The impressive glacier, La Grande Motte whose peak lies at over 3600m altitude, the symbol of Tignes, together with the crystalline lakes form part of a stunning setting in which to practice your favorite mountain sport. 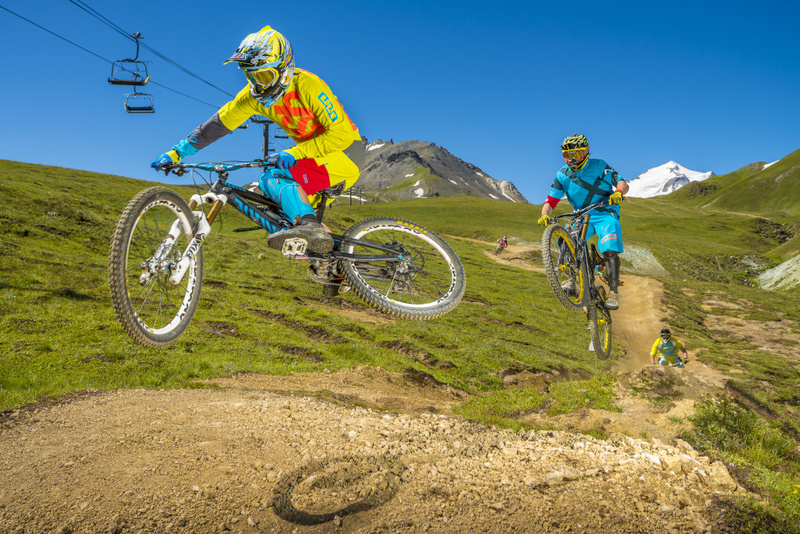 The Powerade MTB Airbag, the dedicated freestyle zone of Tignes offers an excellent opportunity to experience the thrill of freestyle during your mountain biking holiday! If jumping, wheelies, Endos and bunnyhops are part of your MTB repertoire, here is the perfect space to enjoy demonstrating your skills and perhaps even learn a trick or two more! Indeed, whatever your mountain biking style and level, Tignes is the ideal destination to enjoy and explore MTB in whole-hearted fashion. 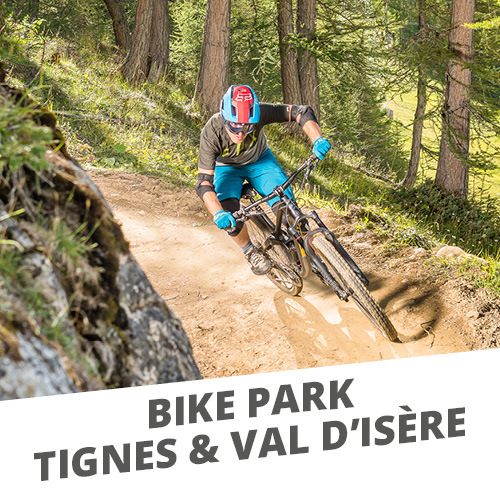 Find out more about summer and MTB in Tignes: bike hire shops, MTB schools, other mountains sports and accommodation offers and create your tailor-made summer mountain break in the Alps with us!